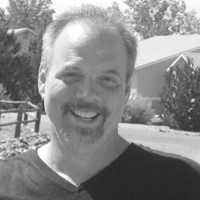 StoneSpot is cloud-based order tracking software for the monument industry. 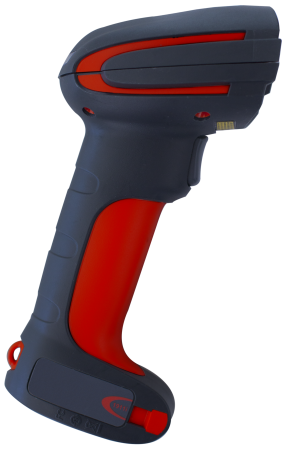 It has been specially developed to make you and your employees far more efficient. Try our Free 30-Day Trial to see for yourself how StoneSpot can make your shop more profitable. Track orders, approvals, and deliveries from any web enabled device. StoneSpot gives you complete clarity about what’s happening in your business. Keep all the emails, faxed documents, and other key information attached to an order so that you can find it quickly when you need it. Make your employees more productive with this simple but powerful tool. Increase clarity about what’s happening in your shop from day to day. Time is money in a small business, and StoneSpot saves us time. I like that all the communication between me, my clients, and my suppliers is now in one place. StoneSpot has made our office completely paperless. 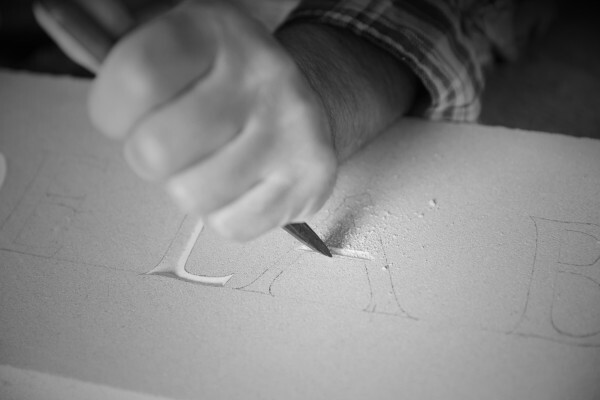 We have 4 locations; one does production and another houses our designers. StoneSpot works perfectly for us. StoneSpot has completely changed the way our office works in just 4 short days. It has brought us to a new level of service, and allows us to serve our customers with quicker and more reliable information. Desktop software is dead! 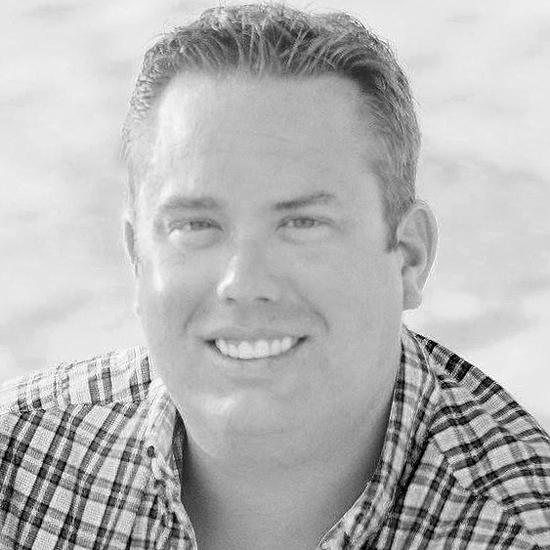 It doesn’t have the ability to connect you to your clients, your suppliers, or your own team members. 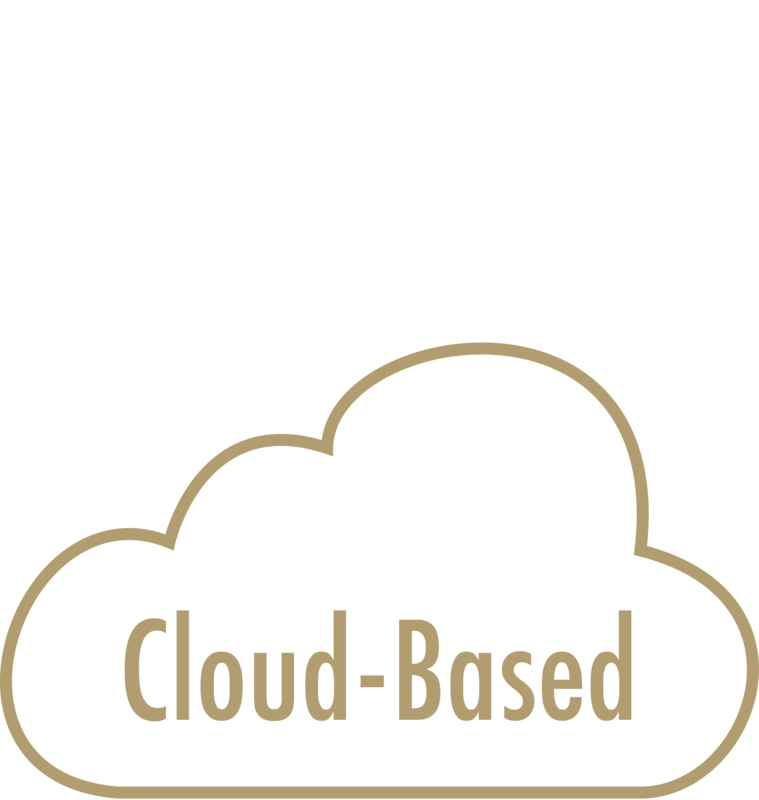 Cloud-based software harnesses the power of the web to connect you with anyone, in any location, and ensures that everyone has the needed information to make your monument shop into a lean, mean, fighting machine. StoneSpot is an incredibly powerful tool because it allows you to keep all the communication about an order with the order itself. StoneSpot gives you a running blog about an order, allows you to upload images and documents, and gives you a way to communicate with your suppliers all from the order itself! Every detail is stored with the order in StoneSpot. Annoying questions you’ll avoid with StoneSpot! Do you know where the Jones order is at? Can I place you on hold while I find that order? Has that been approved yet? Are you tired of watching money seep out of your monument shop? A disorganized shop is frustrating for you and your employees because nobody likes to see their effort wasted on needless errors and confusion. With StoneSpot everyone in your shop knows exactly what they’re supposed to do, and they each have access to the information they need to do it. StoneSpot tracks your layout versions and their statuses and lets everyone see which layouts were approved and which were declined. All the information that your client provides about rejected renderings is stored with the rendering so that you can quickly change layouts and explain everything to forgetful clients! 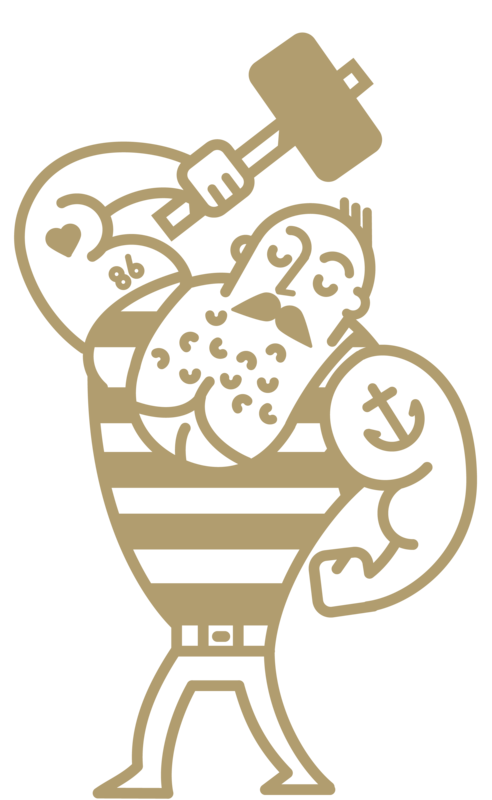 Give yourself, your team, and your clients the best software available for only $2 per order! StoneSpot is billed on a per-order basis, so you pay less during slow months when you have fewer orders and less cashflow. After the free trial period, we bill your credit card on the first day of every month for the orders you entered during the previous month. For example, if you enter 50 new orders into StoneSpot during January, then we would charge you $100 on February 1st. 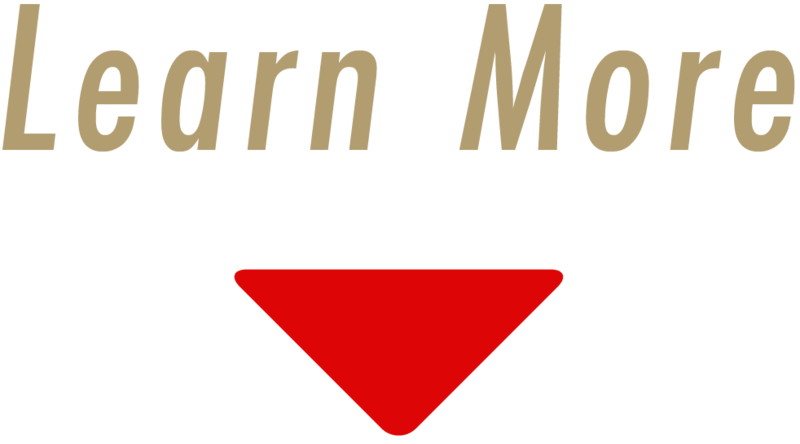 If sales are slow, and you only enter 25 orders into the system during February, then we would only charge you $50 on March 1st for the 25 orders you entered in February. If your company is a high production shop, then you’ll appreciate that StoneSpot caps-out at $450/month. The more orders you put through the system the less it costs on a per-unit basis. For example, let’s say your shop processes 500 orders per month. Since StoneSpot billing caps out at $450/ month, your per-unit cost is only NINETY CENTS! There’s no cheaper way to get access to software this good. Simple and Lightning Fast! The StoneSpot app was created with your production guys in mind. 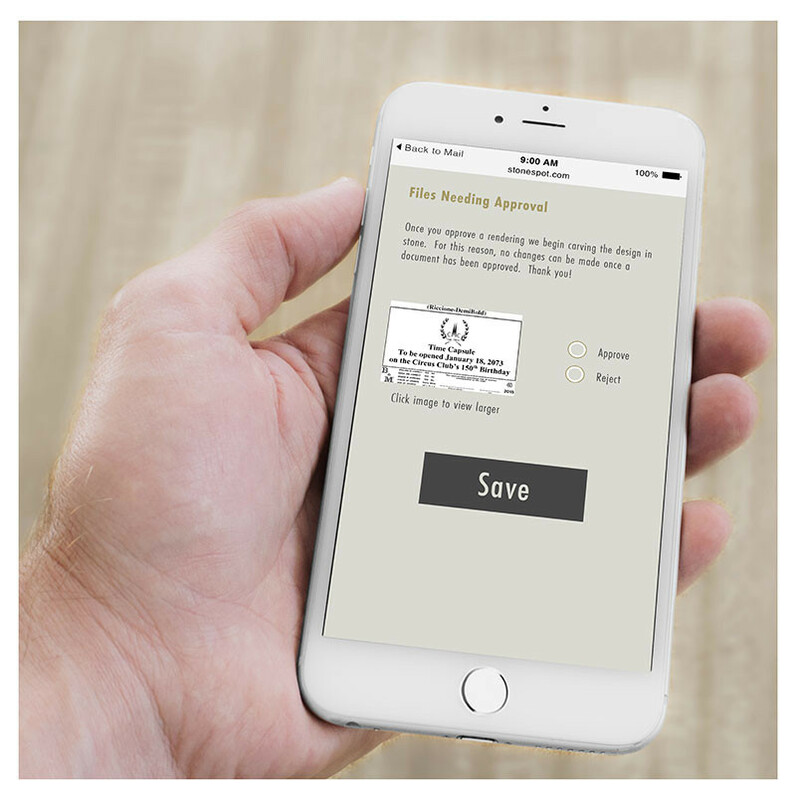 With the app, you can quickly view approved renderings, update the status of an order, and upload photos to an order from your iPhone’s camera—there’s a lot of computing power in your pocket! The StoneSpot app is an add-on feature of StoneSpot that costs fifty cents per order, but the time you’ll save with the app will make it worth the money. StoneSpot fees cap-out at $450/month even if you use the app, so if you’re a high production shop with 225+ orders per month, then the appp is basically free to you! Corral all the pieces of your business! Rest easy knowing that everything at work is taken care of! StoneSpot corrals all the different parts of your business so that when you’re done at work you can go home and enjoy your evenings. StoneSpot has you covered—when you return to work all the details are organized and everyone knows what needs to be done. With StoneSpot, everything is prepared and ready to go, it’s all in one spot—StoneSpot! Every day over 269 billion emails are sent. Email is 47 years old next month (October), and it remains a life-shaping technology. 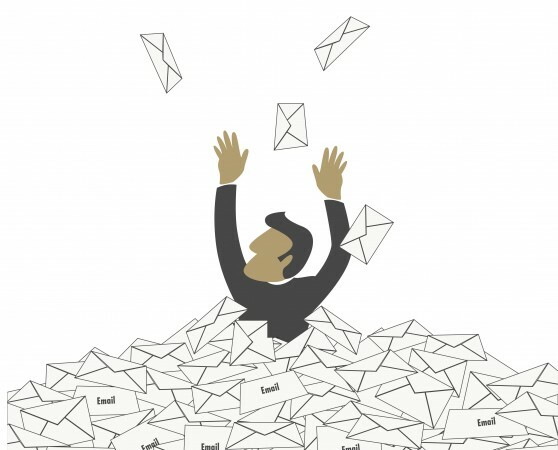 We organize our work lives around our inbox -- even inventing terms like "zeroing out", "inbox zero", and "email anxiety" to describe our love-hate relationship with email. In monument shops, email is a double edged sword because it's a convenient way to communicate with clients, but it's also very hard to track. Email is pouring into your office computers, but it needs to be stored with the right orders so that no mistakes are made as the monument moves through the production process. We think it's time for your inbox to evolve! 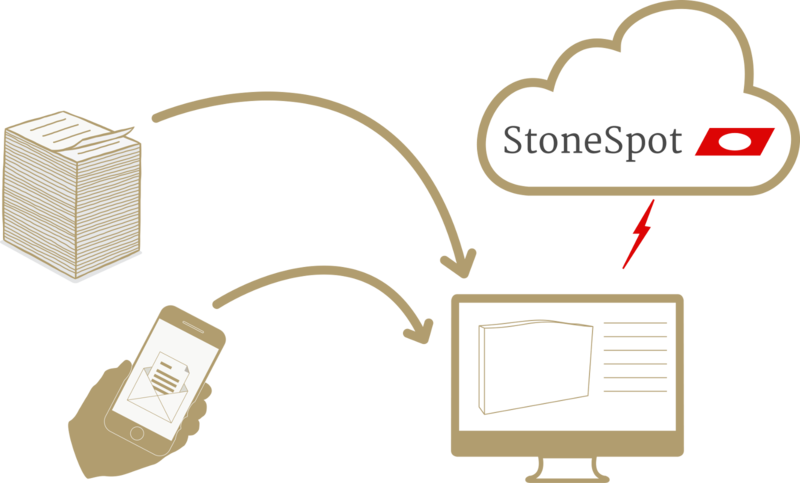 StoneSpot automatically receives emails and routes them to the correct order so that they're always available when you need them. 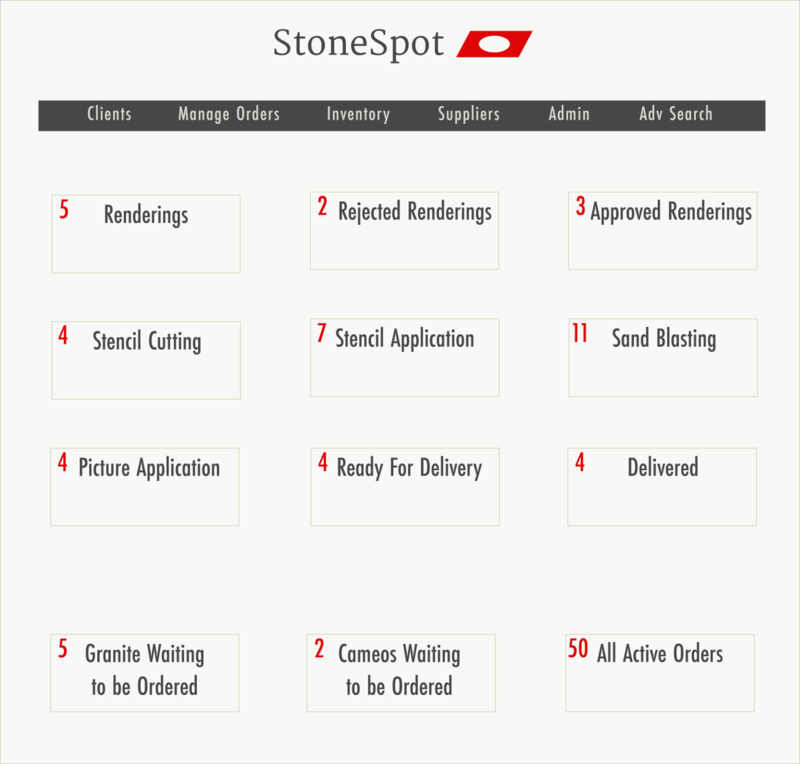 It's part of our goal to organize all communication about orders in one spot -- StoneSpot! StoneSpot is built for the monument industry and can make your monument shop run smoother and more profitably. 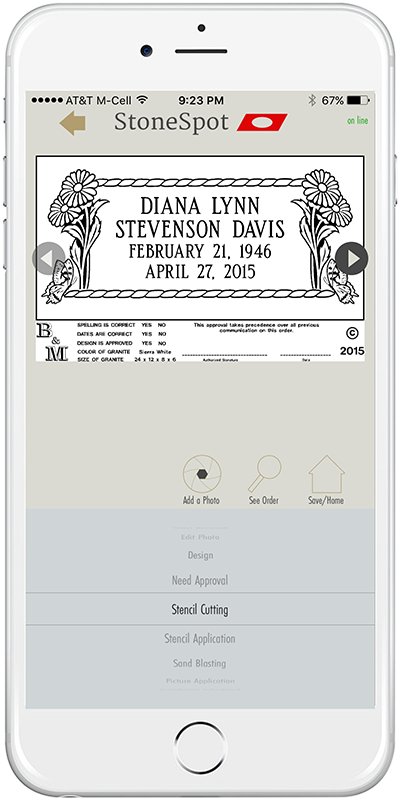 Monument makers need special order forms that record information about the purchaser, decedent, cemetery, memorial design, and granite memorial. 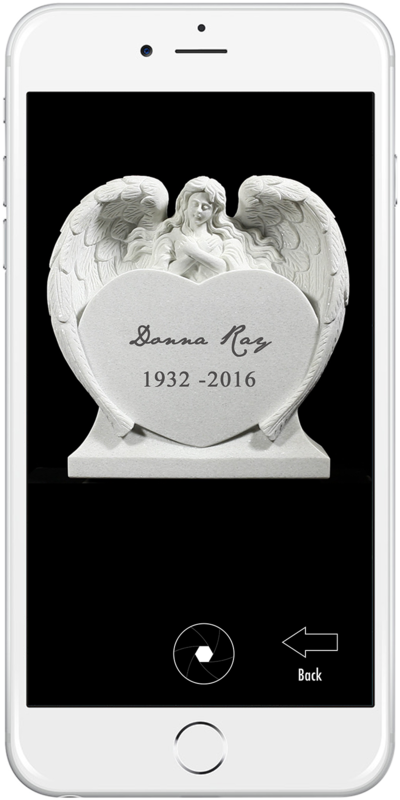 Because each monument or headstone is a custom piece of artwork commissioned by a family, monument software needs to also track communication with the family as well as layout approvals so that the family's expectations can be met. Each order should contain all the information about the monument -- the names, dates, design, granite information, client communication, approval information, and production status so that you don't waste time hunting for information and so that mistakes can be avoided. Monument software should be strong on production organization, and should easily share that information with your clients. How many times a month do you respond to questions about the status of an order? Good software--designed for monument builders--can help solve this problem by giving your clients the information they want, when they want it. Who's got time to document the fact that a 3-0 x 1-0 was cut-down to get a 2-0 x 1-0 for an angry customer that sat on the approval for three months but still needs their memorial in three days for a family get-together? In situations like these you pull a rabbit out of the hat. You make your client happy, and you inadvertently set yourself up for another crisis because at the same time you were cutting that three foot marker into a two foot marker, your sales person was selling it to another family because "Hey, it still showed in inventory"! • Monument builders need an inventory system that's flexible because the production guy can't dig through a stack of markers to get one specific marker at the bottom of a pile, but in some case it needs to be specific enough to let us know which of our locations has a specific display piece. • We need an easy way to handle cut-downs so that you can remove the piece of inventory that's being cut-down, but still record what it was cut to. • Physical inventory counts take too long and are too complicated for most monument shops to do more than once a year. Is there a way we could improve this because a monthly count would find and resolve inventory problems before they became a crisis? If you'd like to learn more about how we're solving these kind or problems, then please join our facebook group! 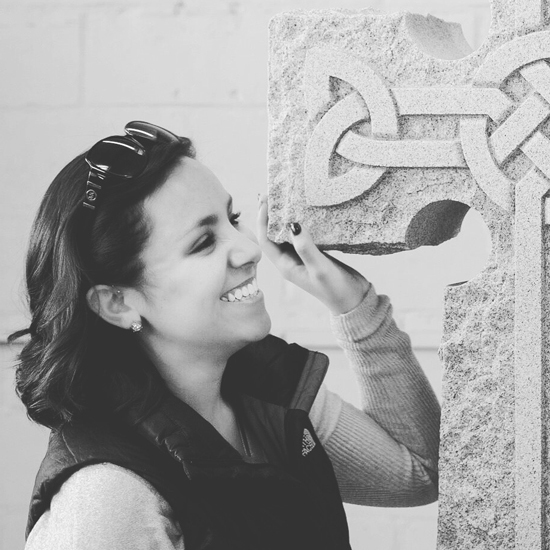 The StoneSpot Users Group is made up of over 200 monument makers, and provides ideas and insights that give direction to the StoneSpot software. Join us in the StoneSpot User's Group!